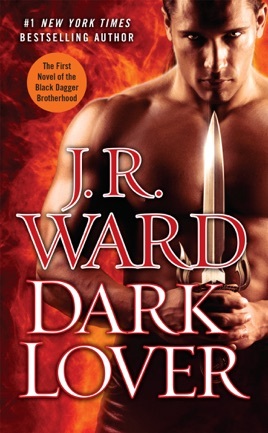 The only purebred vampire left on the planet and the leader of the Black Dagger Brotherhood, Wrath has a score to settle with the slayers who killed his parents centuries ago. 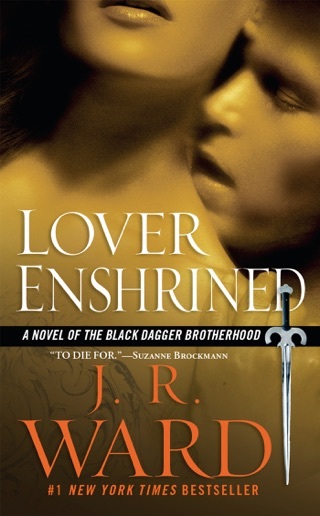 But when his most trusted fighter is killed—orphaning a half-breed daughter unaware of her heritage or her fate—Wrath must put down his dagger and usher the beautiful female into another world. I absolutely devoured this book! Once I started reading I couldn't put my phone down. 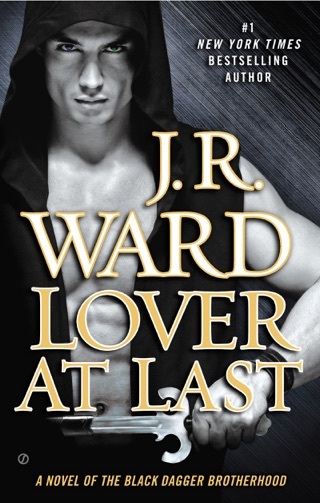 I was immediately sucked into the Dark World of Vampires, lust and lessers. 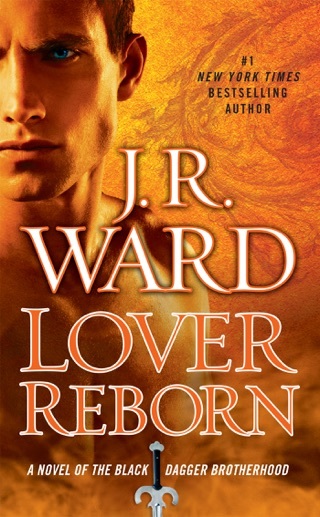 Super great from first book this to continued all of them and continuing plus the newer legacies books! 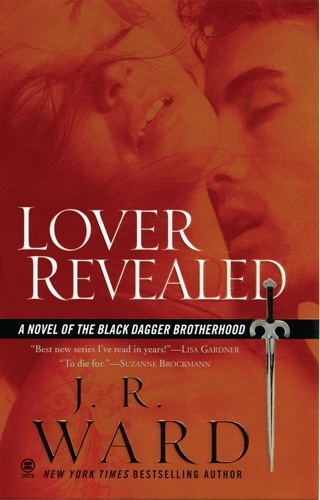 Love black dagger brotherhood can’t go wrong. Some have to have more explanation that takes some chapters but most part it’s a thrill ride and romance you wish you could get out of your fellas lol. Just the devotion they all have w bonding is awesome!